With the change of season from winter to spring I always get a little bit excited about our garden and although it is still pretty cold in the Netherlands, I can’t help thinking about the days getting longer and warmer, colour returns and signs of new life will be all around again. 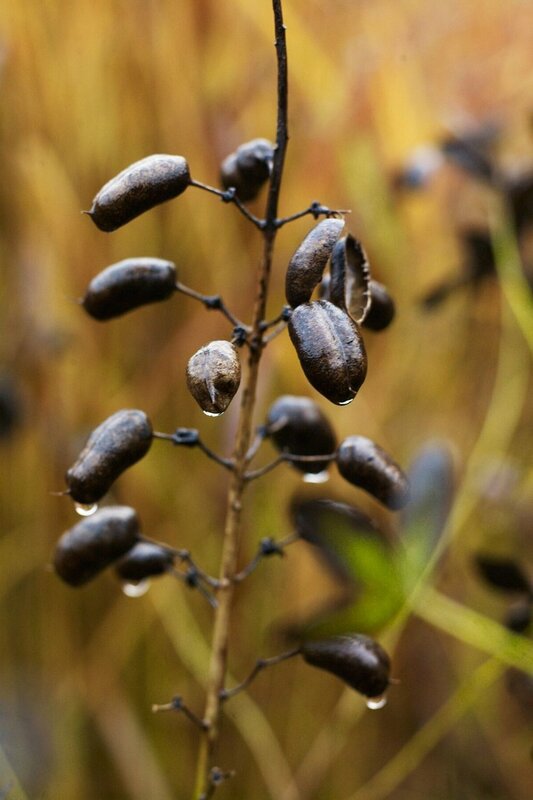 Since my husband is a true nature lover and garden expert, he taught me a lot about plants and nature. 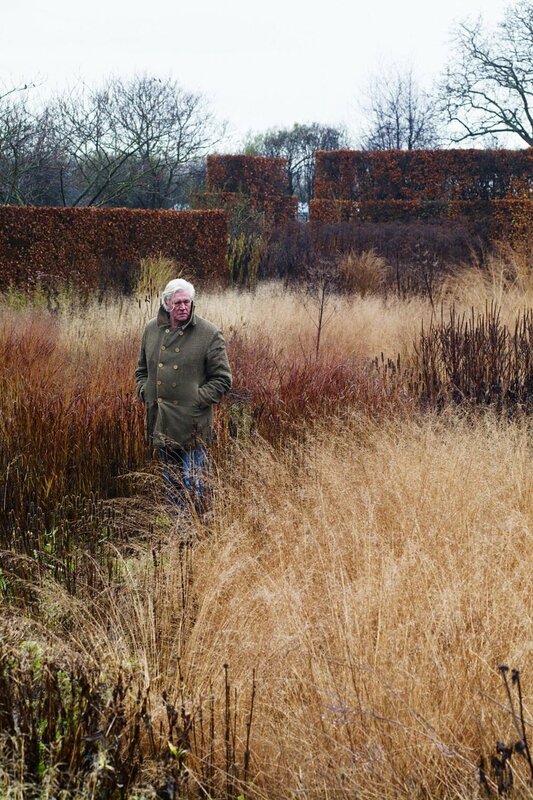 His enthusiasm about gardening hit me as well and we are both a big fan of the Dutch garden designer Piet Oudolf. Since 1982, the hub of his experimentation with plants has been his own garden in Hummelo, 75 miles east of Amsterdam, which is on our must-visit list for this year. In the back of his garden are native grasses and wildflowers mixed with clumps of strong perennials. 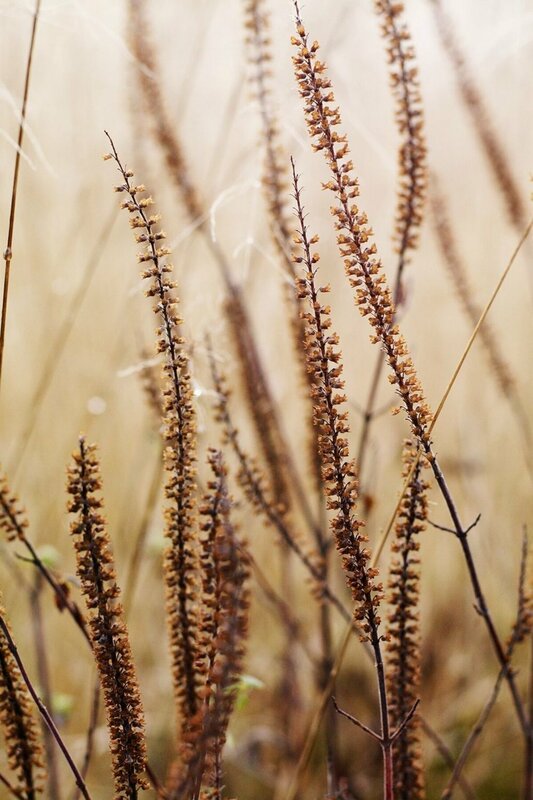 Although it looks almost effortless, it’s a style of planting that is difficult to achieve, as the native grasses will always be dominant and can start to take over, pushing even the toughest perennials out of the way. His gardens are often designed to reach their peak at the end of summer, but Piet is especially interested in the way that plants die, always choosing those that are going to add value in autumn and winter. This is something we really appreciate in his way of gardening.